Now a day computer programming on demand right. 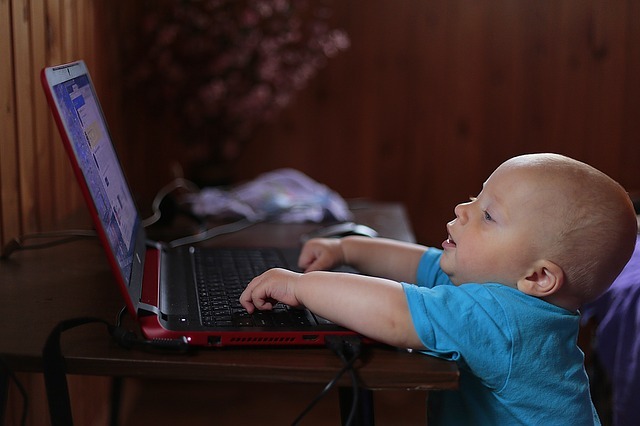 If you want your kid to program then try to code with some kids friendly programming language. so, following are the programming language for kids, so kids can easy to program with GUI. 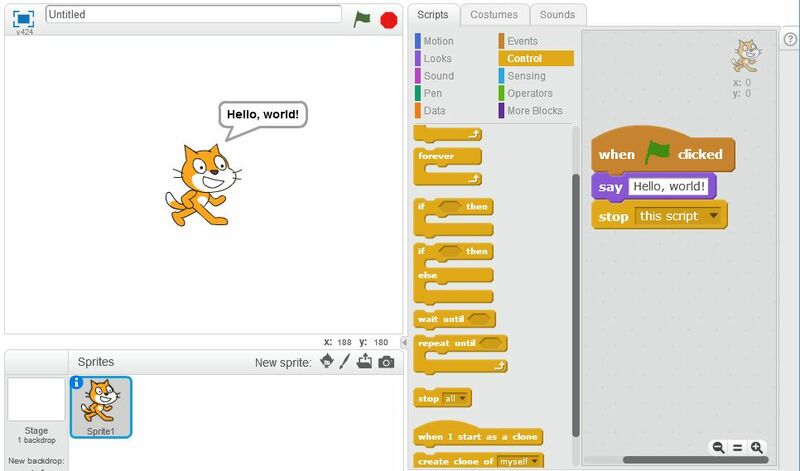 Scratch develop by Mitch Resnick and patented by the Lifelong Kindergarten Group at the Massachusetts Institute of Technology (MIT). 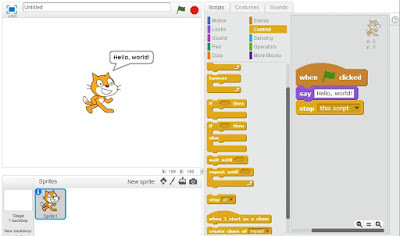 Scratch is easy for kids who want to create own program for game, animation and more. 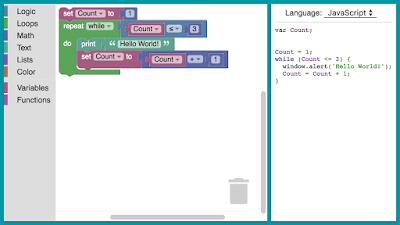 Scratch is very easy because of all programming instruction only drag and drop. Kids can improve their logic by just only drag and drop the logic. Here, you can play with character. Your logic applies to the character. If you want "character walk" then drag and drop the walk logic into the logic area then run the program so now your character can walk. You can also change the steps of walking. 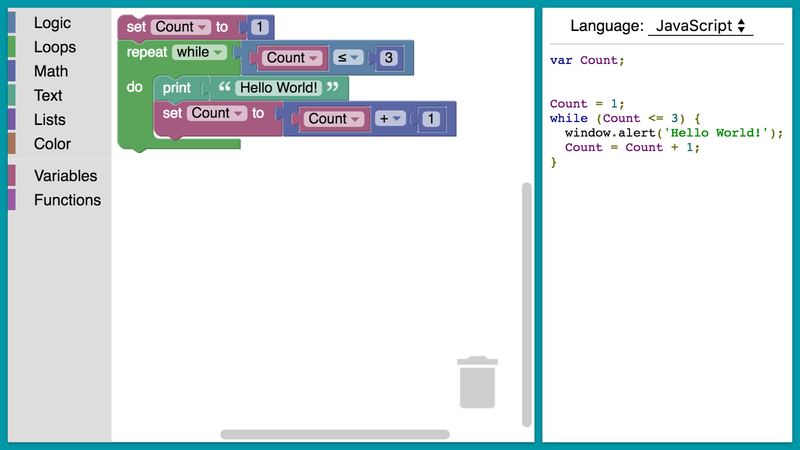 Scratch is a free programming language for kids and it improves the logic. 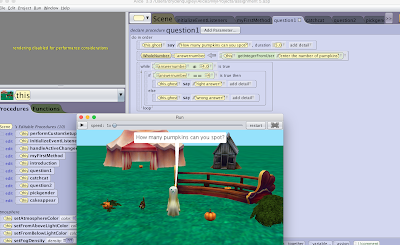 Alice is free software to program 3D games or animation to understand Object orientated programming concept like C++. Alice is easy, a student can drag and drop the buttons and character, graphics and more. And program by programming camera motions, 3D models, and scenes. 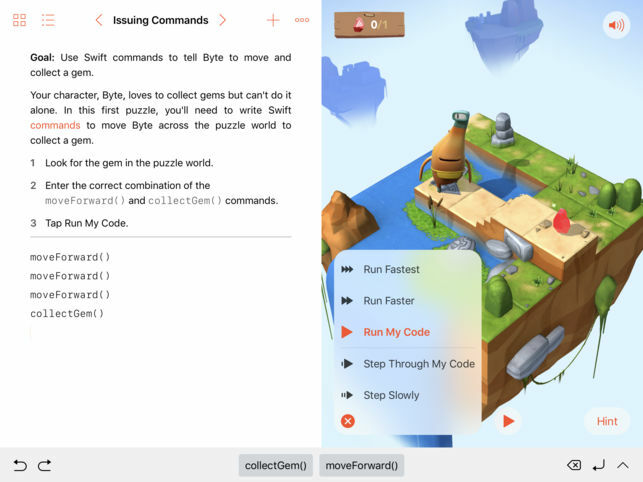 Swift playground is a free tool to teach how to program in swift. It does not require any coding knowledge to use the swift playground. You can easily download this from Apple apps and it is an iPad app. This app contains lots of tutorial for how to design. So, kids can easily learn from the various tutorial about the swift command to move character, designs and more. Kids can easily program 3D games or animation by drag and drop. Using these programming language kids can program with fun. Parents, please don't force your kids for programming. If they have an interest in programming then he/she try itself.